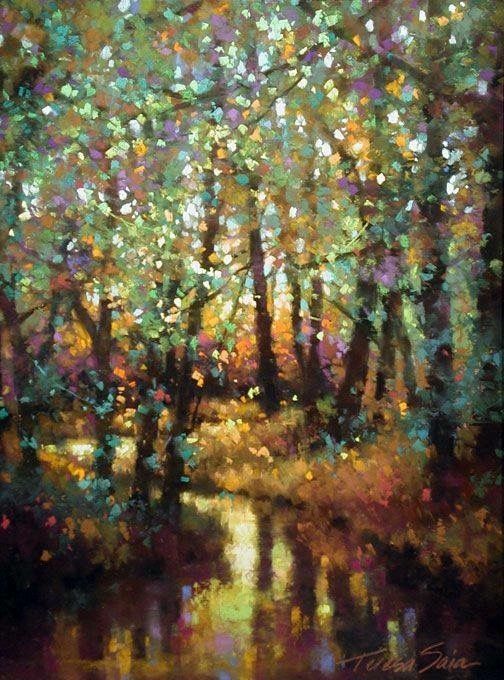 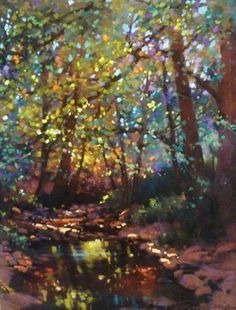 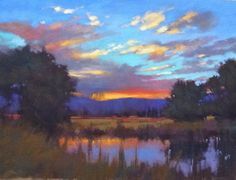 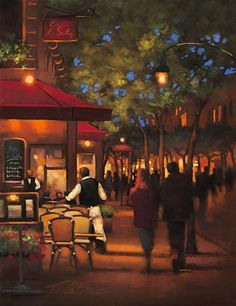 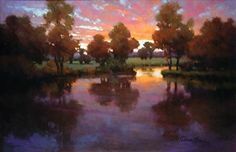 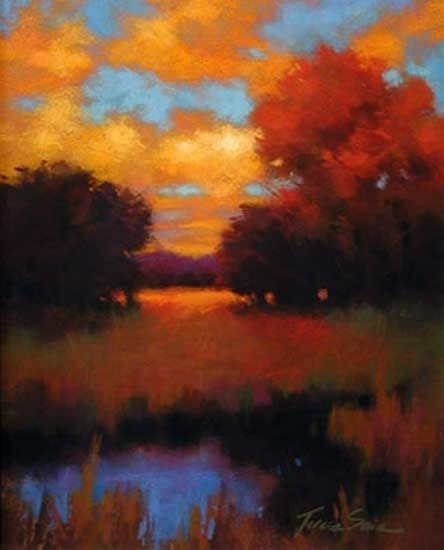 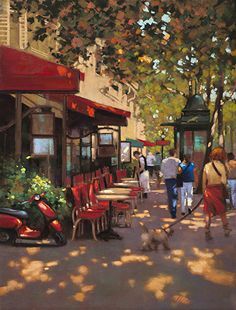 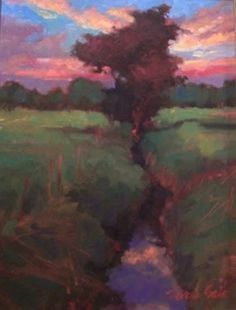 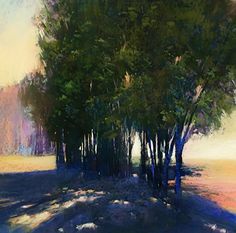 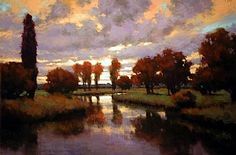 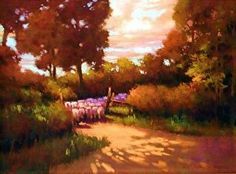 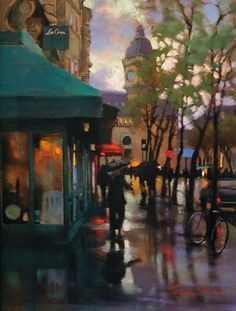 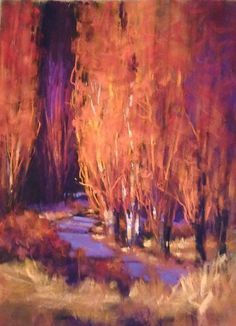 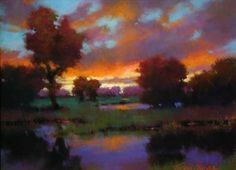 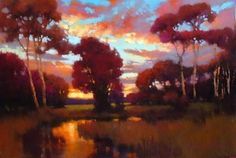 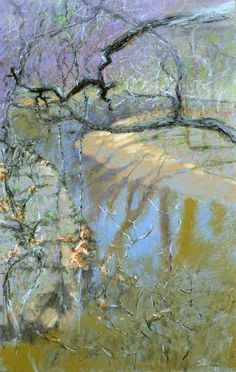 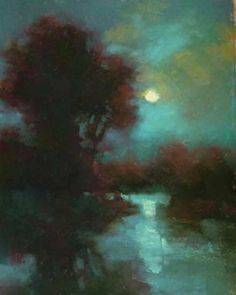 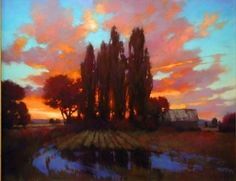 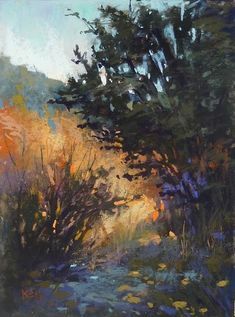 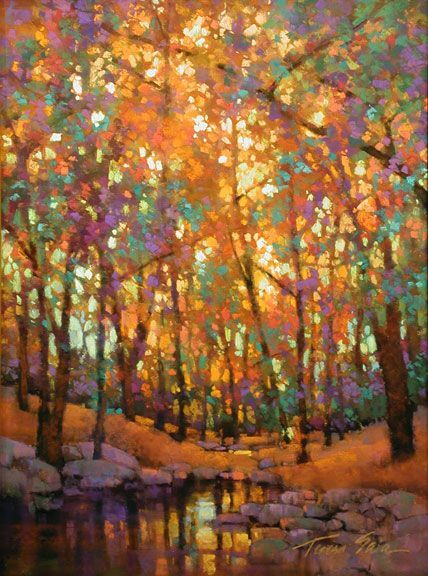 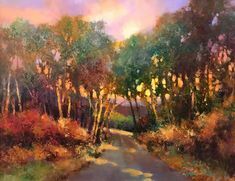 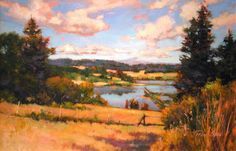 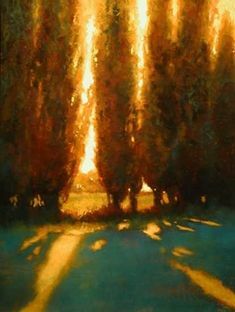 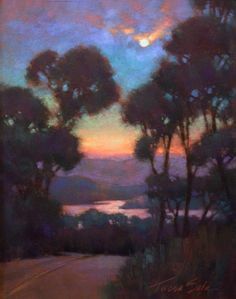 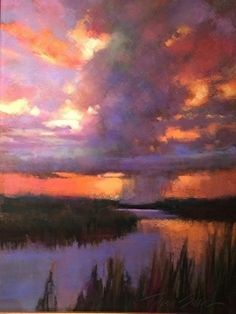 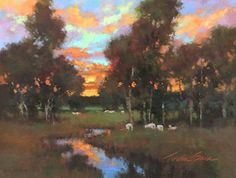 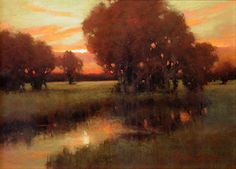 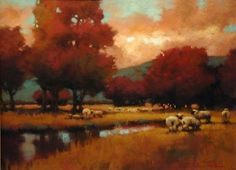 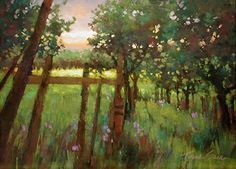 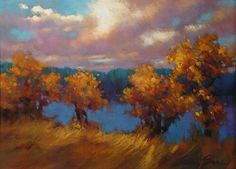 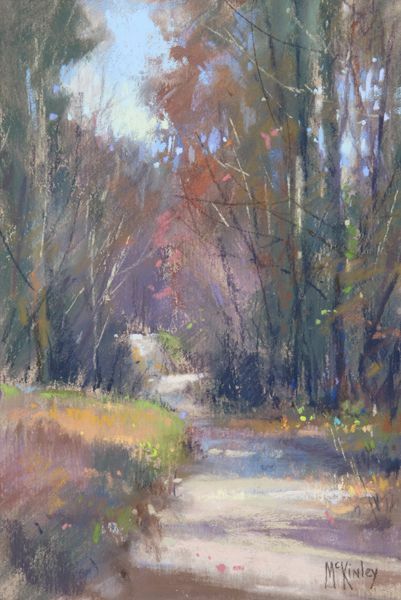 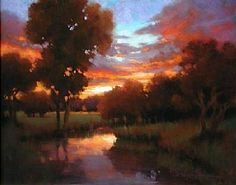 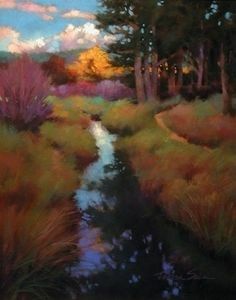 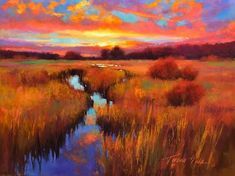 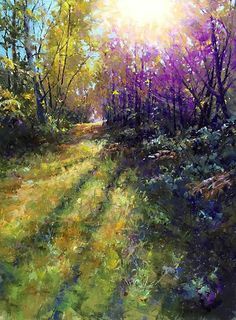 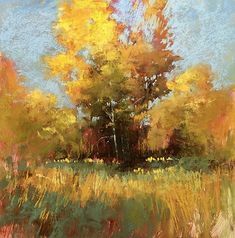 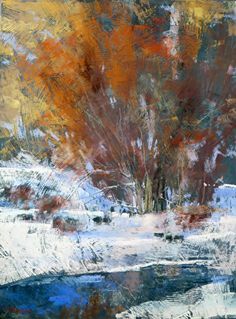 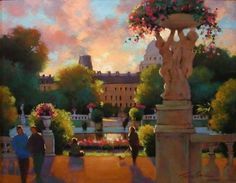 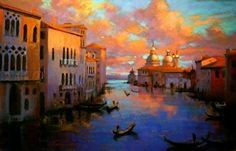 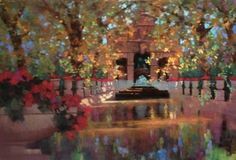 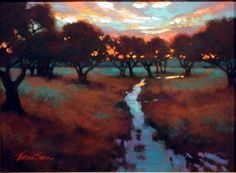 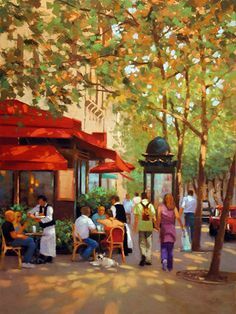 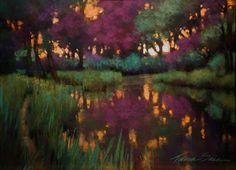 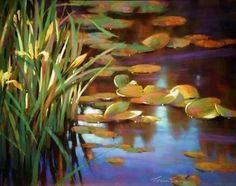 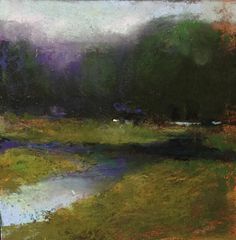 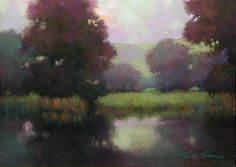 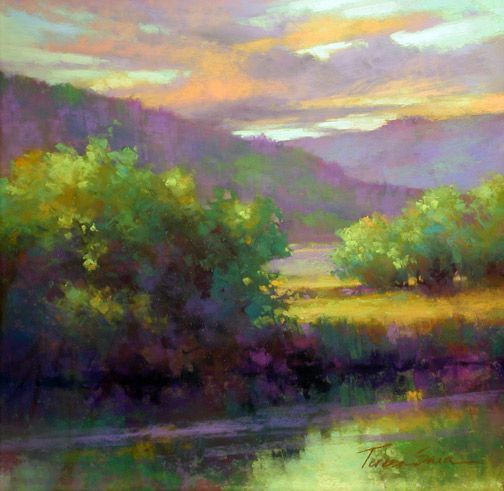 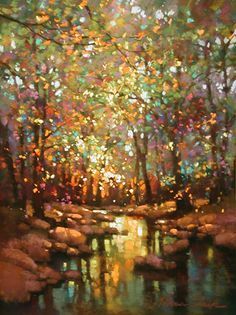 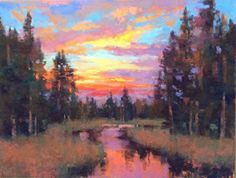 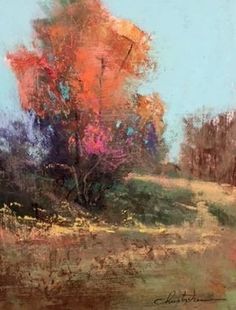 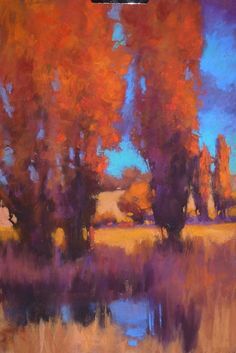 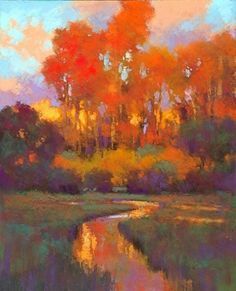 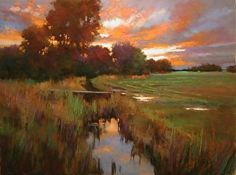 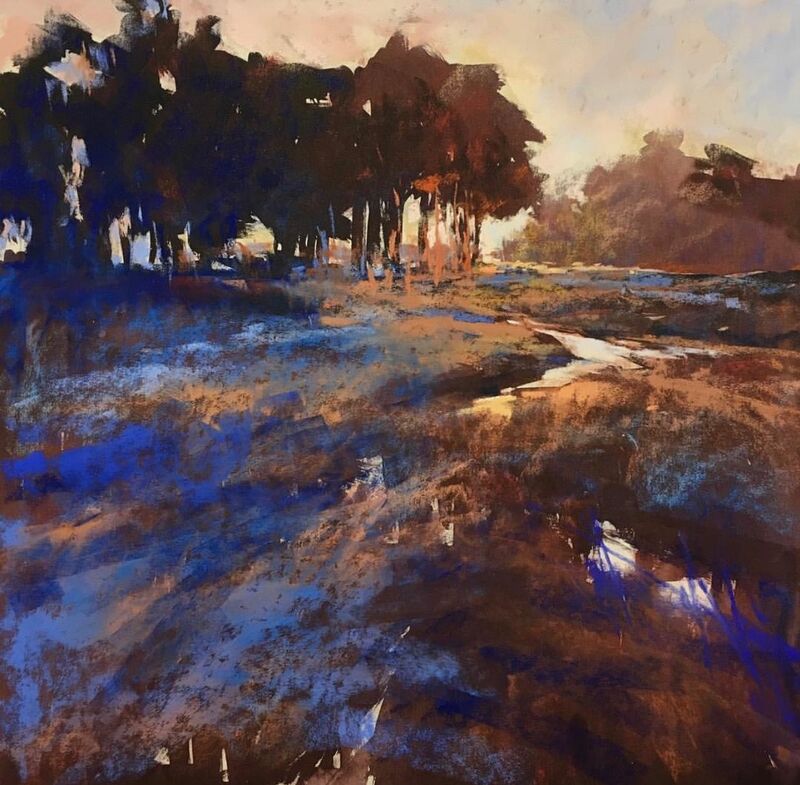 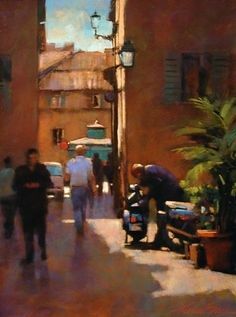 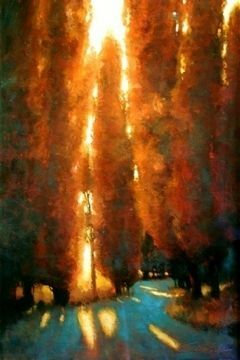 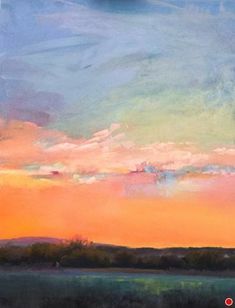 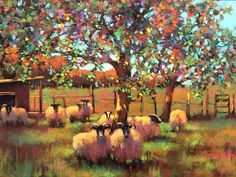 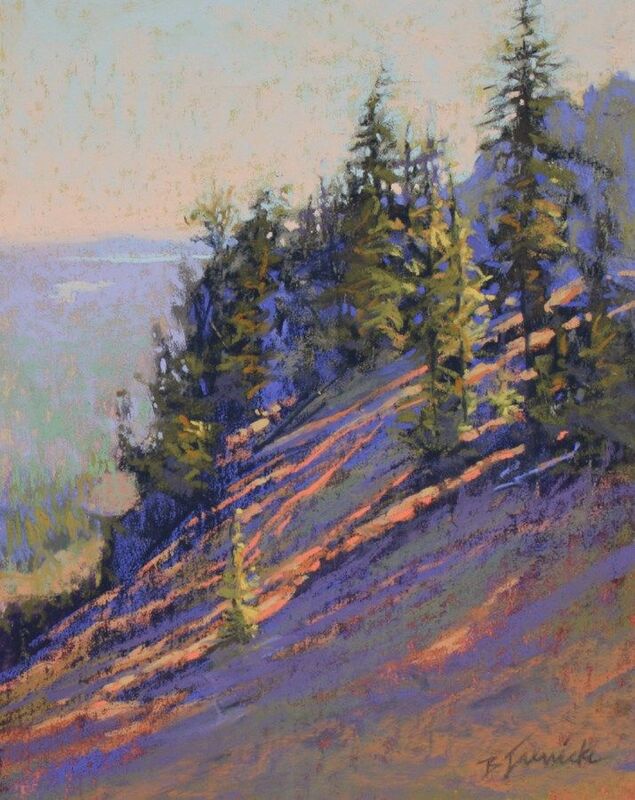 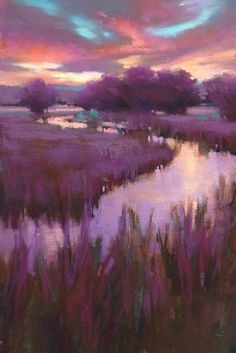 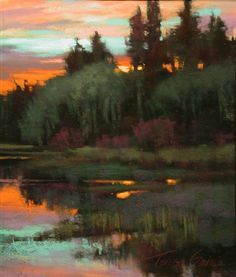 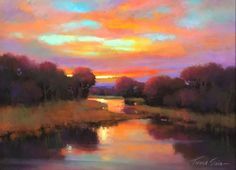 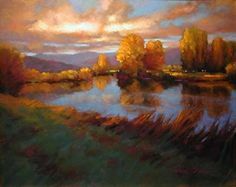 Evening Light on the Cottonwoods sm by Teresa Saia Pastel ~ 24" x 18"
Best Pastel artwork ideas on. 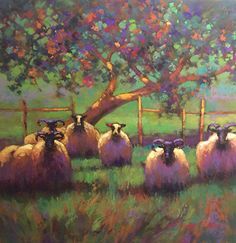 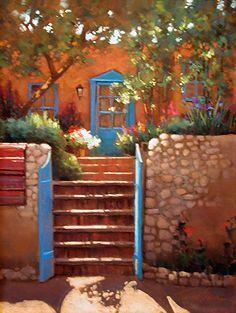 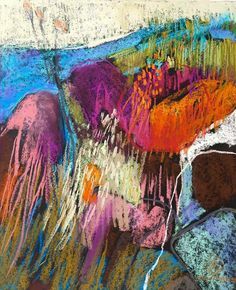 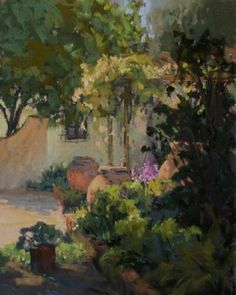 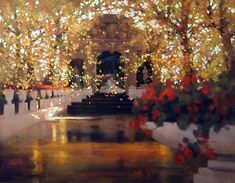 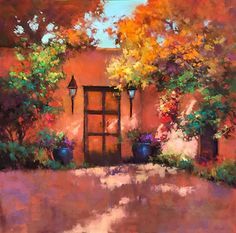 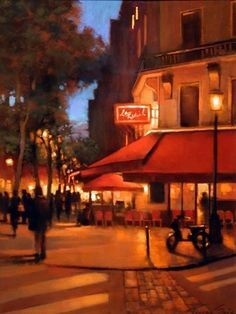 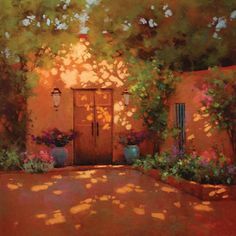 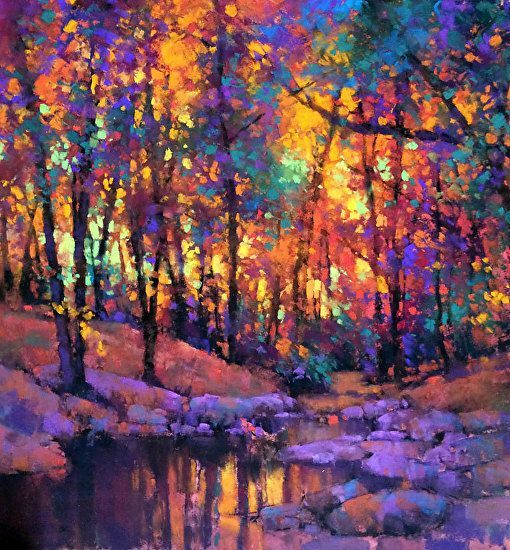 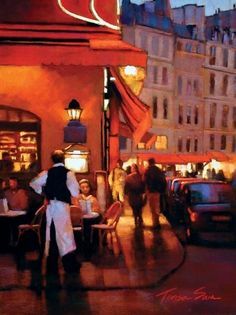 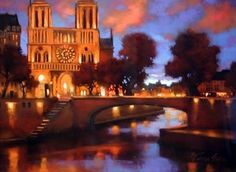 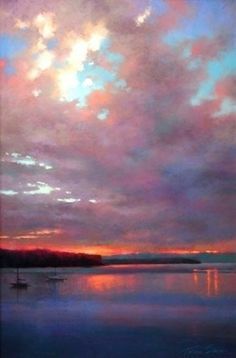 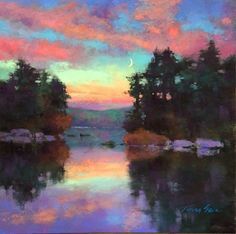 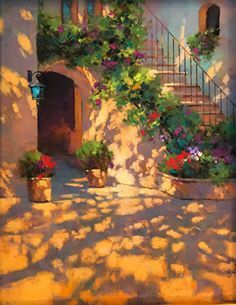 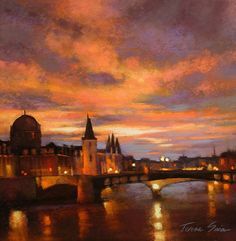 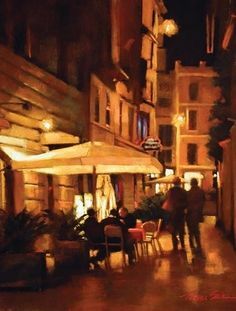 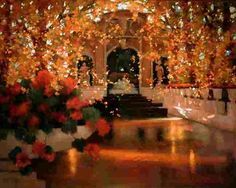 Inner-Glow by Teresa Saia Pastel ~ 20" x 20"
Reaching for the Light by Teresa Saia Pastel ~ 30" x 24"
Ablaze by Teresa Saia Pastel ~ 12 x 9 This pastel Artist has just grabbed my whole heart! 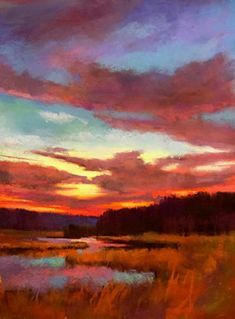 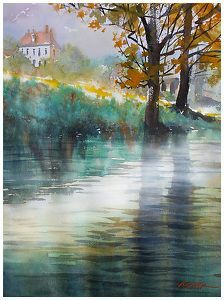 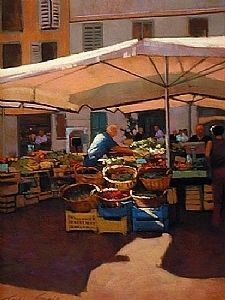 Color, composition and inspiration from Deity. 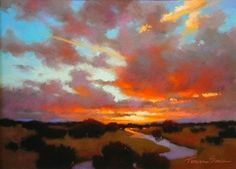 If there is anything Godlike about God it is that. 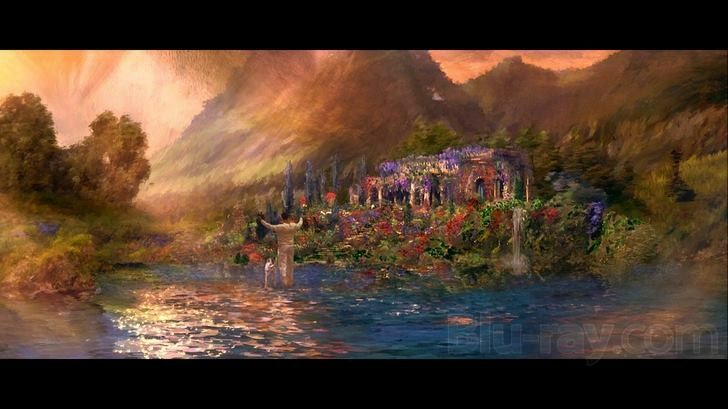 He dared to imagine everything." 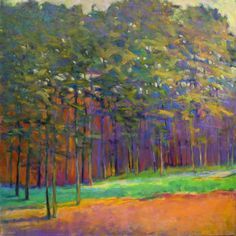 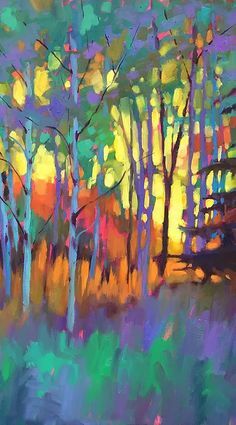 —Henry Miller (Art: "Forest Tapestry" by Teresa Saia) . 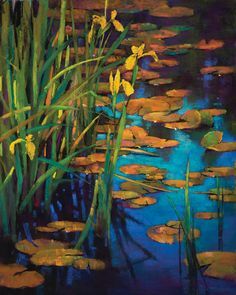 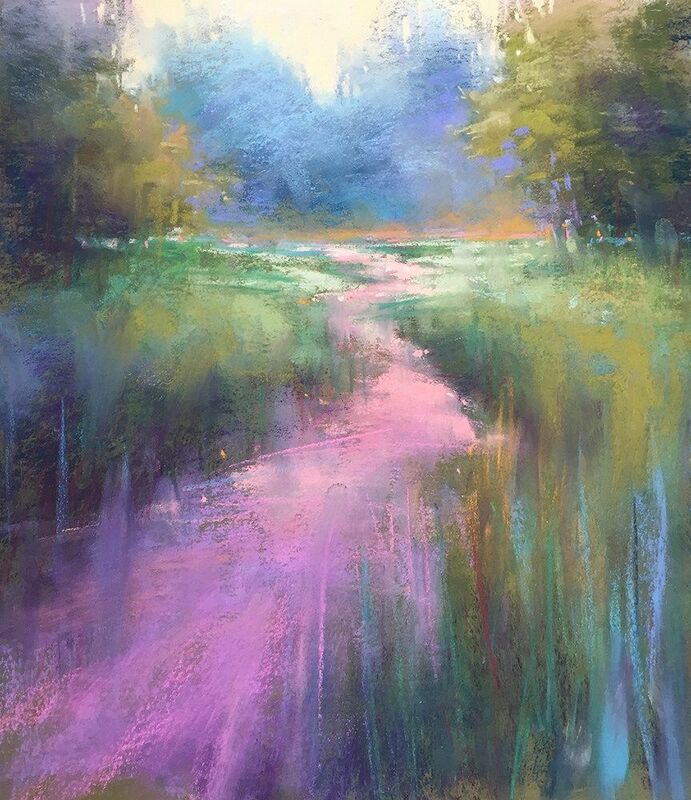 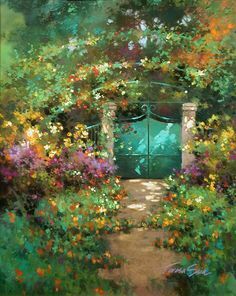 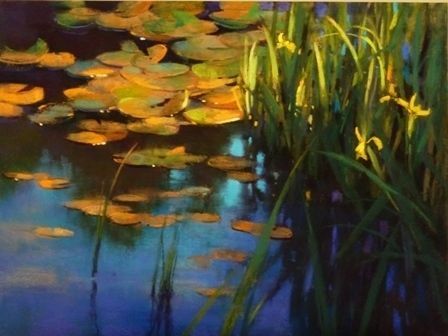 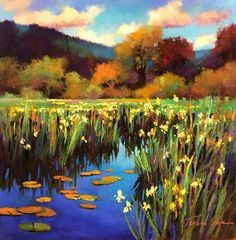 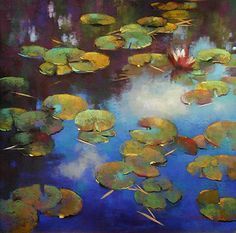 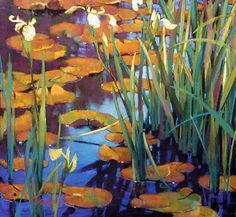 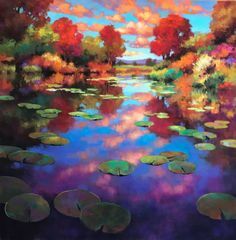 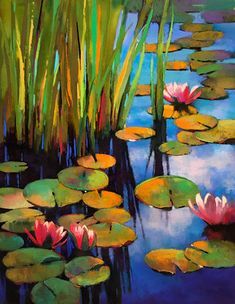 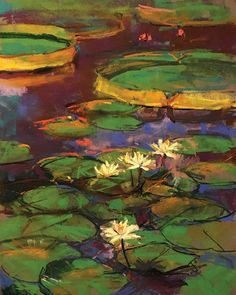 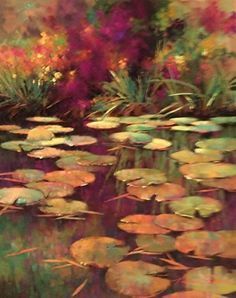 Artists Network on Instagram: “This beautiful pastel is “Lily Pond” by JoEllen Murphy. 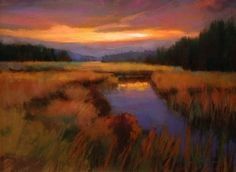 When scouting a plein air location the artist doesnt settle.